Our lives exist in the company of others, within places, through the elasticity of time. 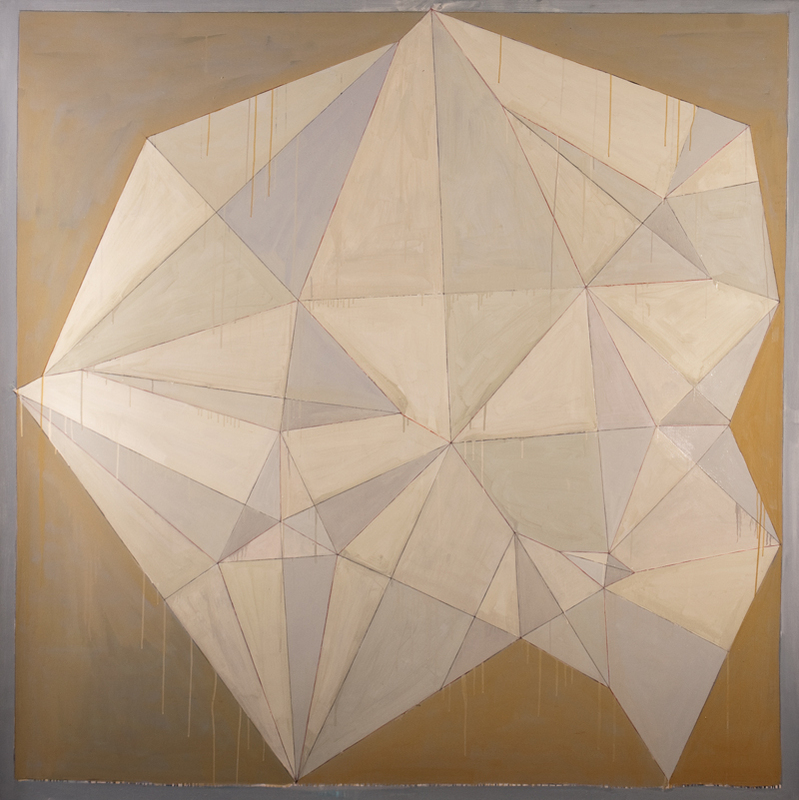 I see my experiences as numbers, coordinates, durational moments, all set in soft relation, tucked into matrices, and mapping the shape of my life. 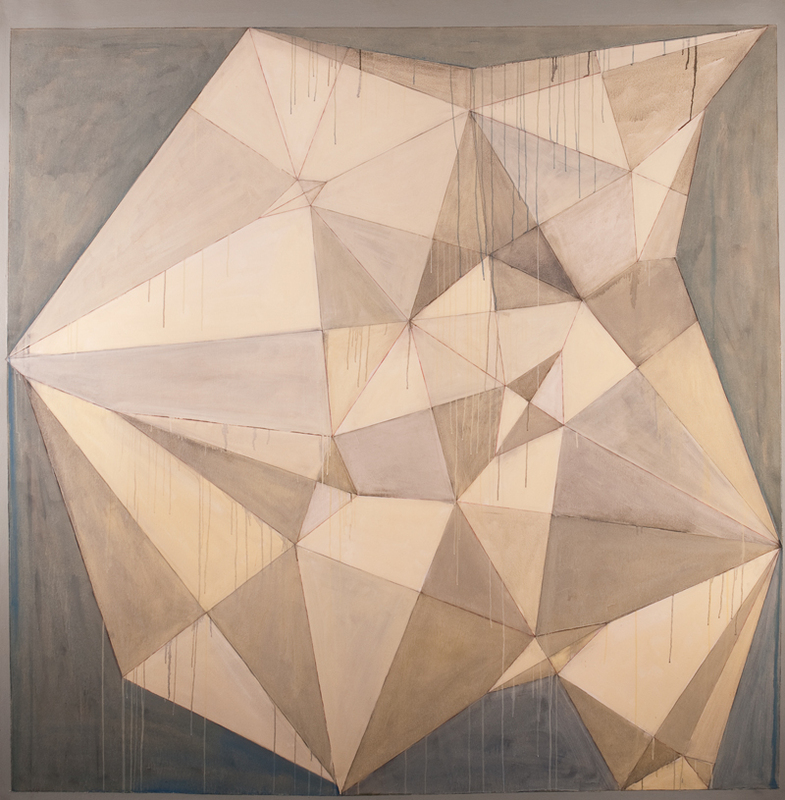 KIN is my exploration of these unfolding connections through paint, drawing, installation and performance. 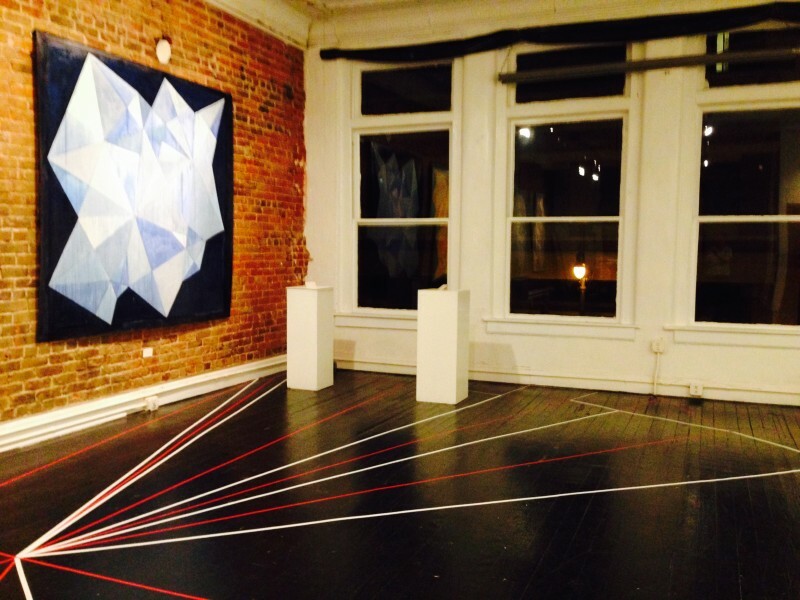 Time lapse video of the installation of “Her Waveform”, a mapping of places that feel like home. 1″ black masking tape, 11′ x 27′. 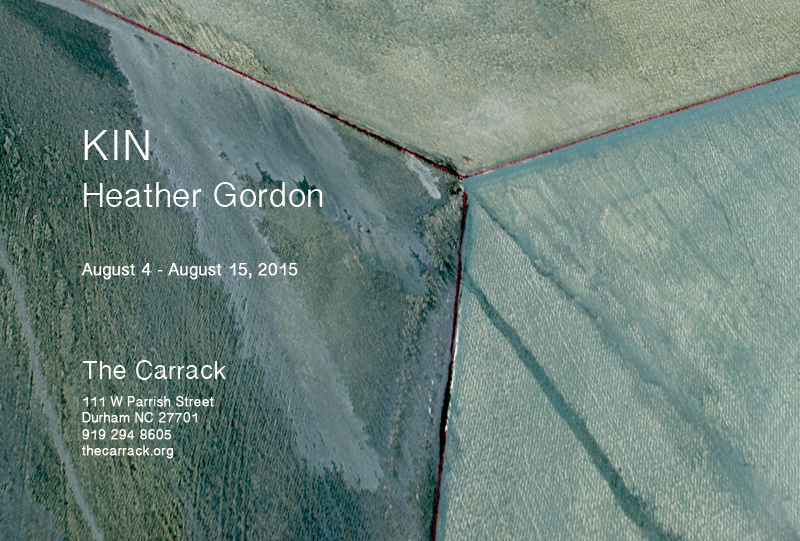 Gallery talk with Heather Gordon during her solo show, KIN, at The Carrack in Durham, NC. Aug 13, 2015. 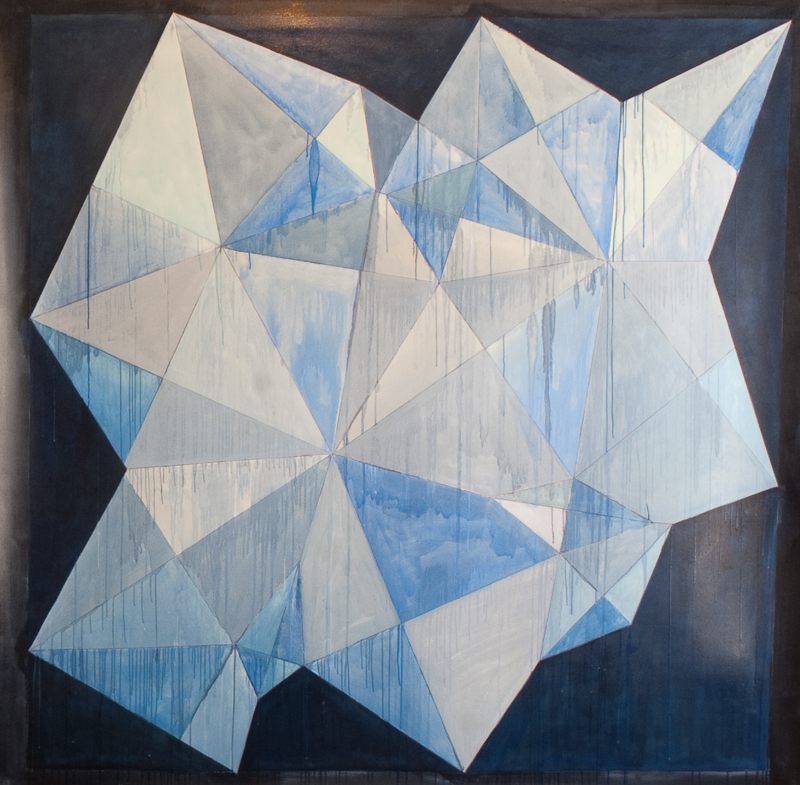 Video of “The Value of Words #15/5 performed Aug 15 at The Carrack. 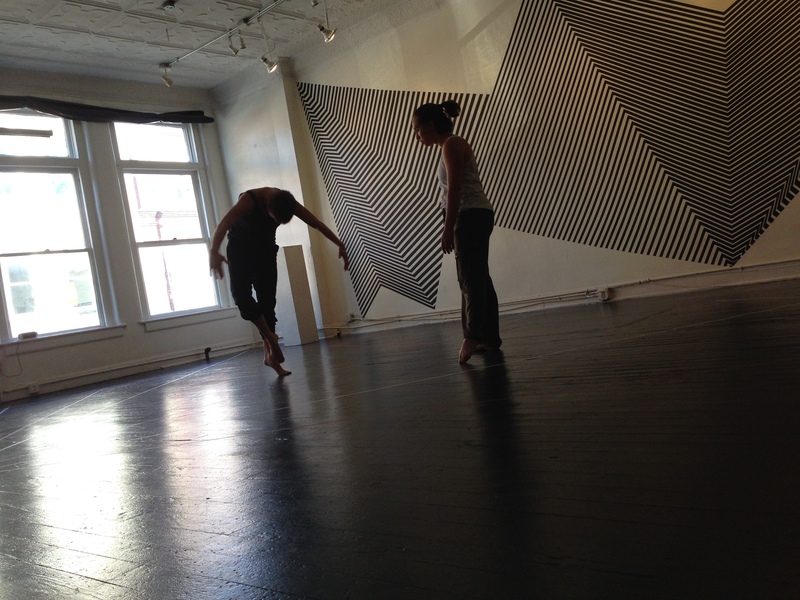 Time lapse video of “The Value of Words #15/5” performed Aug 8 at The Carrack. 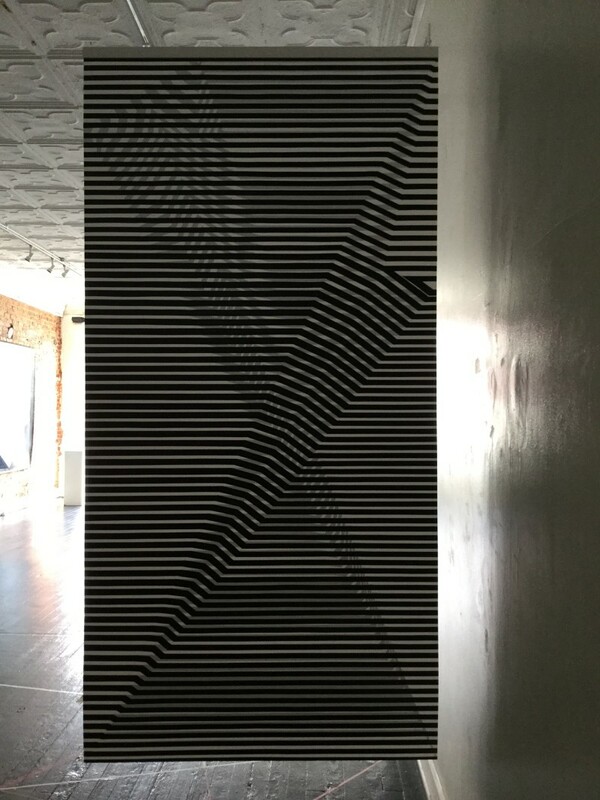 Dynamics of a Binary System : Parts A and B, black electrical tape on semi-transparent styrene, 54″ w x 96″h. 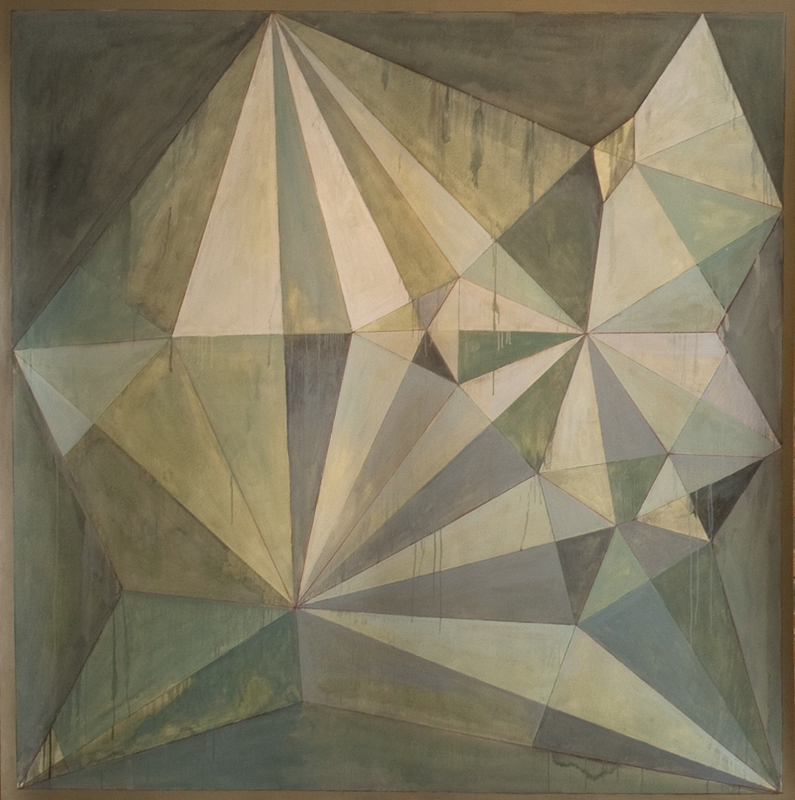 This is a two-sided piece. The moire pattern is an effect of the back facing pattern being partially visible through the front view.